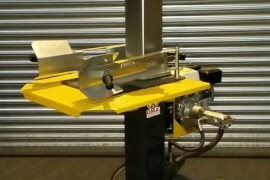 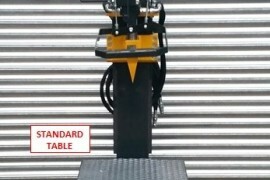 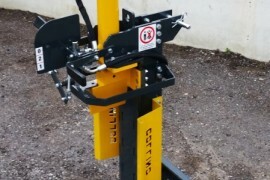 Riko log splitters, supplied from our nationwide depots. 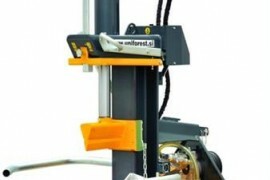 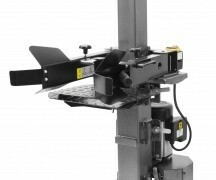 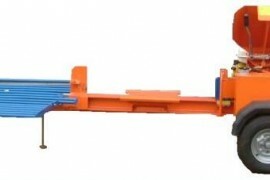 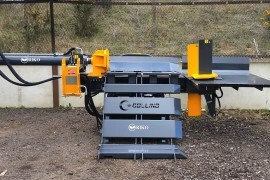 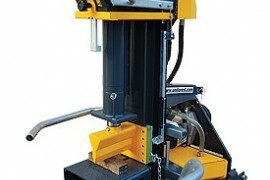 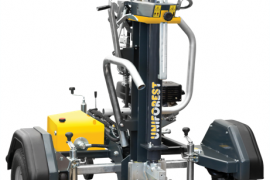 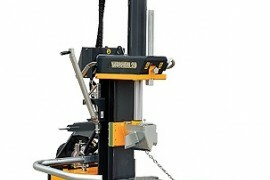 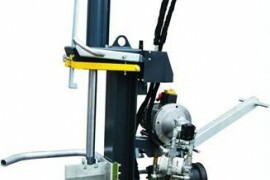 Vertical log splitters & horizontal log splitters. 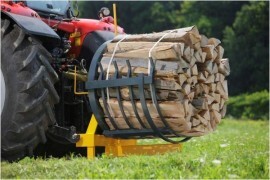 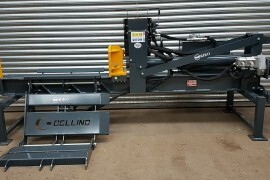 Tractor hydraulic log splitters, tractor pto log splitters, petrol engine log splitters, yard tow or fully legal IVA APPROVED road towable log splitters. 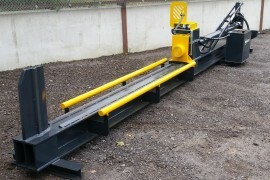 Riko log splitters from 7 ton to 80 tons.